This event specializes in finding that all important nightcap or the next big drink to include in your home bar. It features over 100 different whiskeys and spirits, and plenty of samples. 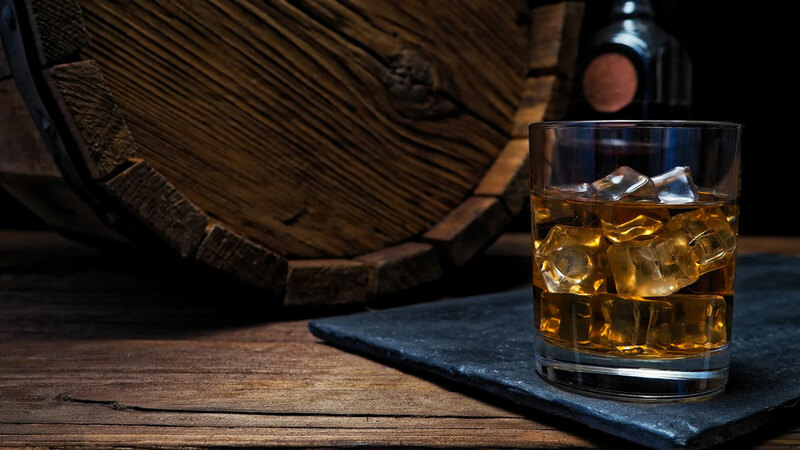 We all know the classic Single Malts, Irish, and Scotch whiskeys. Why not expand your palate with something new? The festival has various food options available. Keep in mind that they sell designated driver tickets for only $15 so that everyone can get home safely. When are you likely to be able to don your best Gatsby attire and sample a choice of over 60 different spirits while listening to a 1920’s style band? Although not as big as the Brooklyn Whisky Fest above, the NYC Craft Distillers Festival is one giant party. They sell VIP admissions — granting the option to enter an hour earlier than your counterparts — and general admissions, both divided into two different sessions. If you want something beyond your typical scotch, then, this is the event for you. Their website has a full list of distillers, allowing you to plan your tastings and purchases in advance. With secret entertainment performances and food available, this event itself could be a great place to impress and settle the next deal. Unfortunately, these events only happen once a year. If you crave a good selection of whiskeys and spirits all year round, why not come by Bar 44 at Royalton New York?